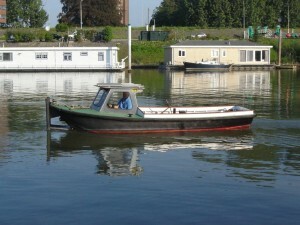 The Multiworker “Twenty2” is one of the best combinations of maximum functionality and a modest budget. 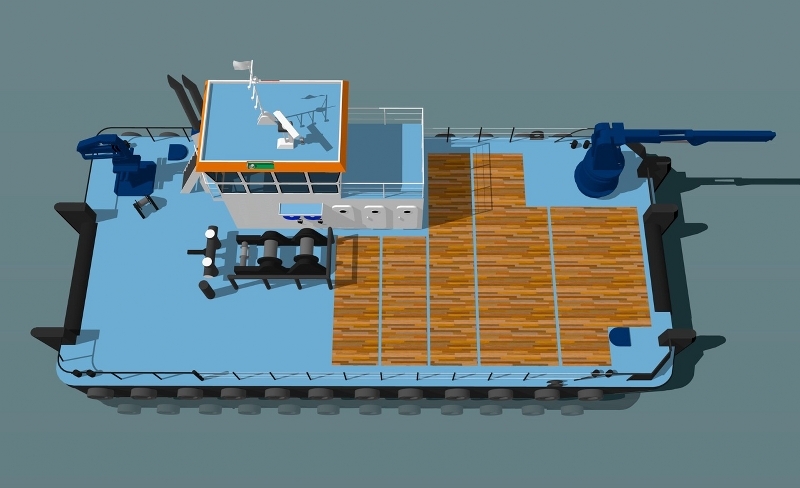 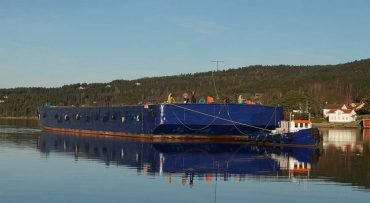 All the features of our other vessels are incorporated, but in a very clever way, thus making all the best use of space and power. 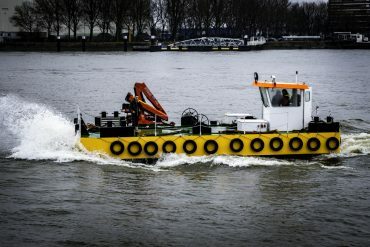 Top components are used to finish this vessel off. 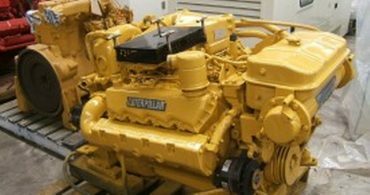 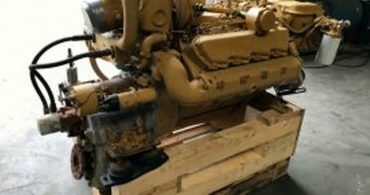 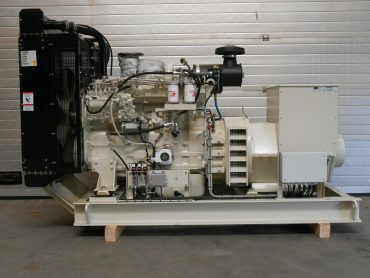 Caterpillar engines that have a strong reputation for reliability and worldwide parts availability. 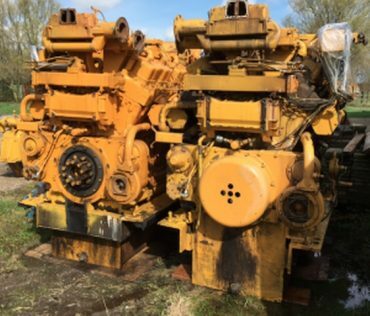 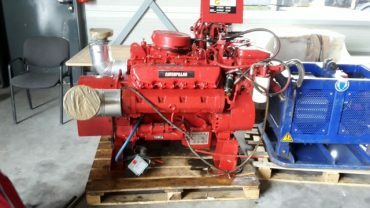 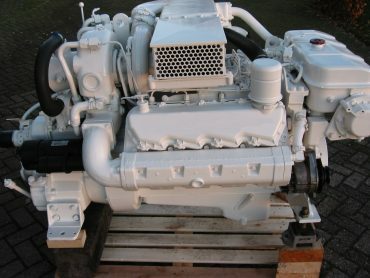 Should you choose to want a different brand of engines that is also ”no problem”. 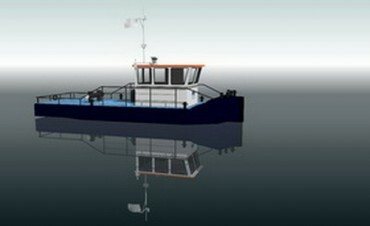 Advanced hull shape for maximum speed and maneuverability, is standard in all out Multiworker vessels. 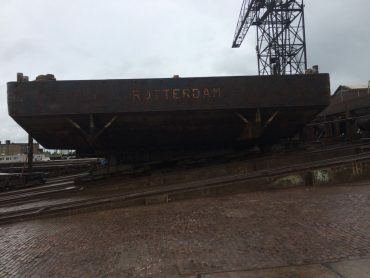 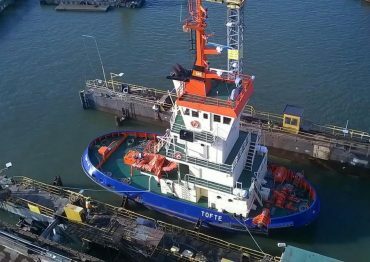 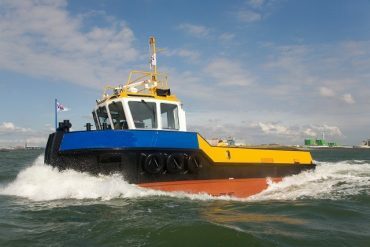 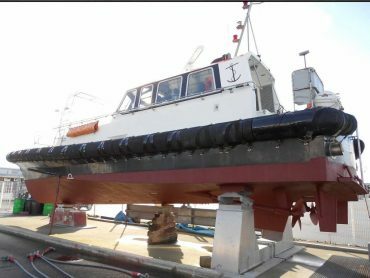 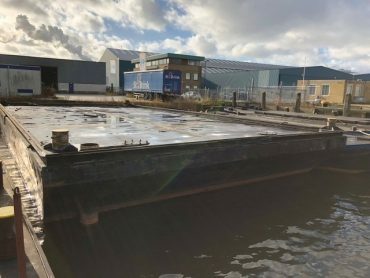 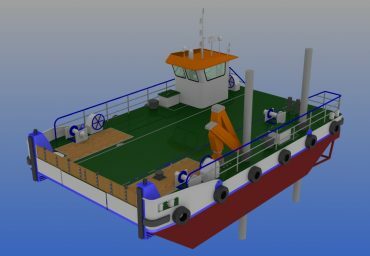 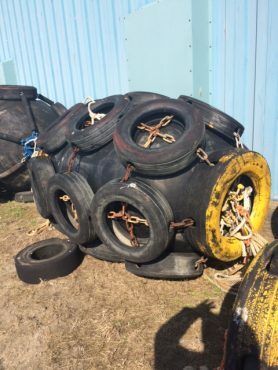 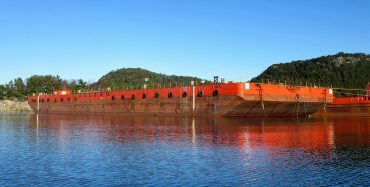 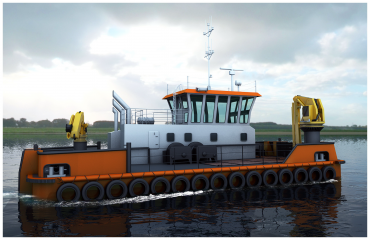 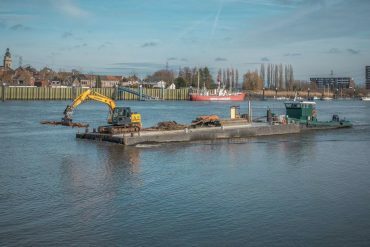 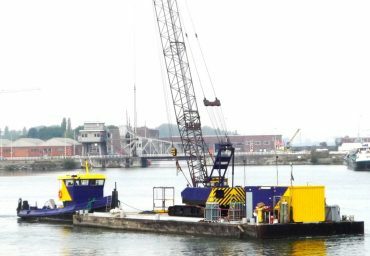 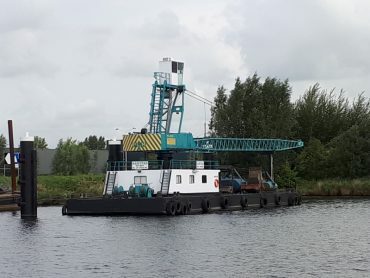 Also the ballast system has proven itself in the most demanding of circumstances, it makes this vessel more versatile than any of our competitors. 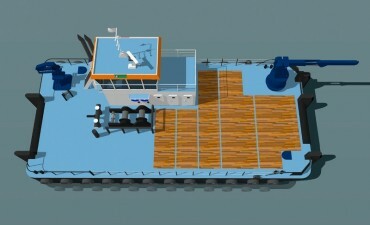 Also note the deck strength of 10T/M for extra safety and longer life span. 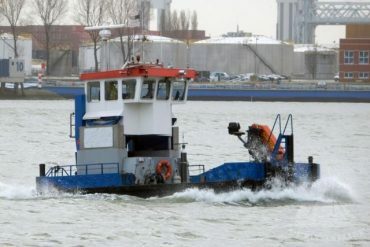 This feature is not commonly found in this type of vessel. 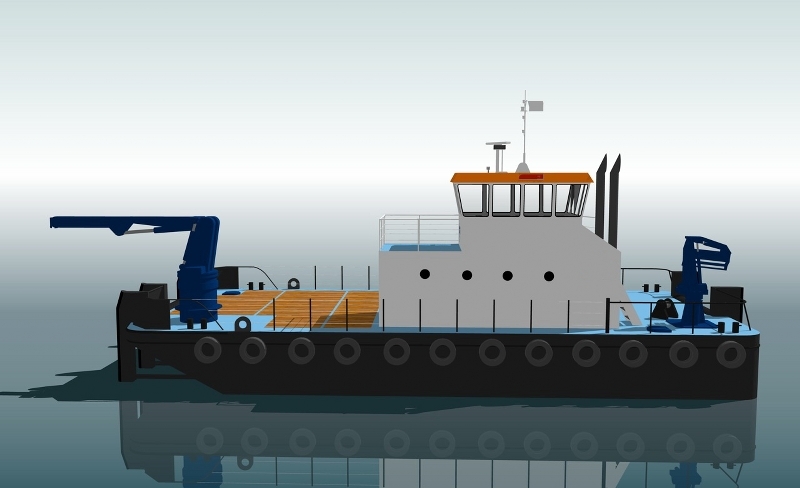 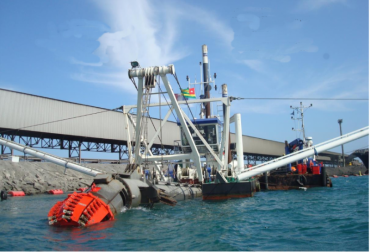 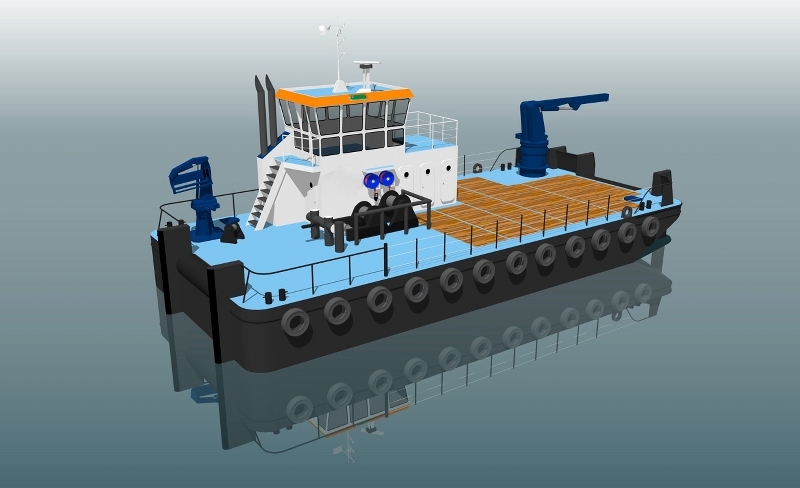 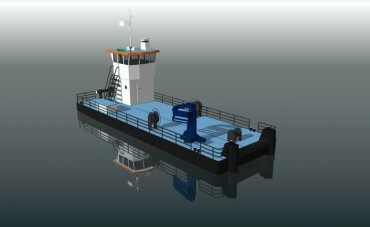 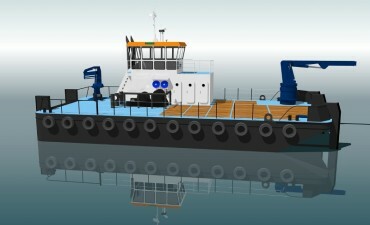 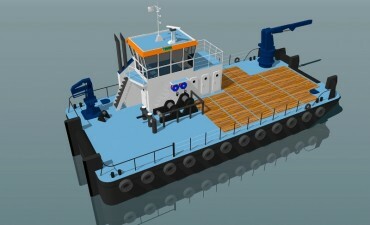 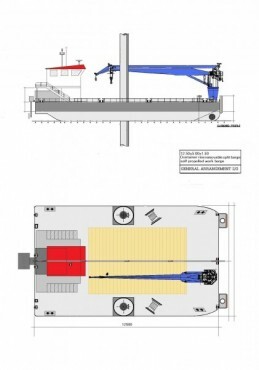 Bow and Stern rollers, 4 point mooring, DP system etc are all available to customer requirements. 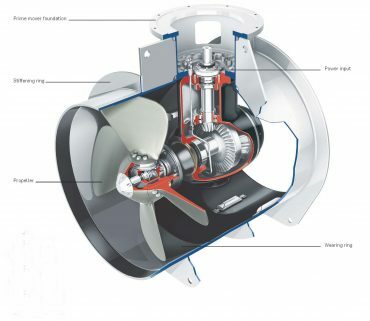 Do not forget the MDH exhaust after treatment, that will make this vessel comply with the coming regulations of 2016! 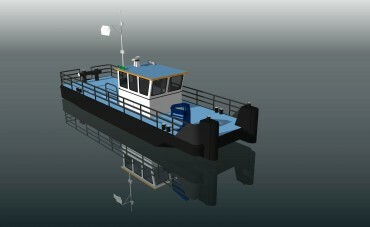 Available on all our vessels. 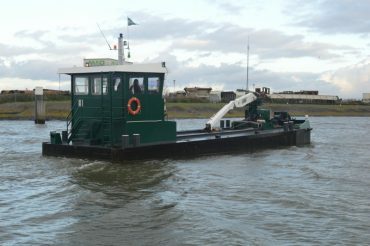 If that is not green nothing is! 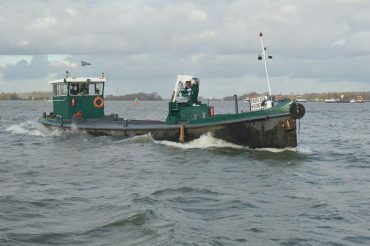 coastal waters up to 200 miles, if so required. 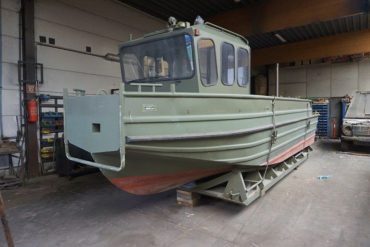 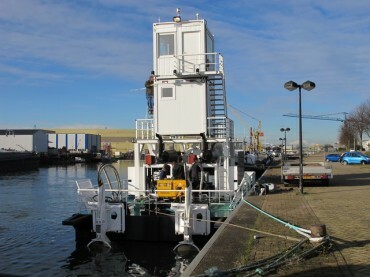 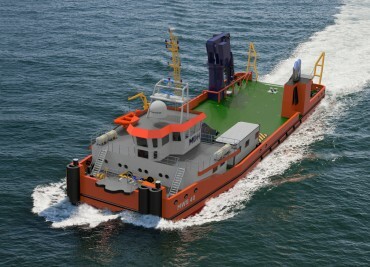 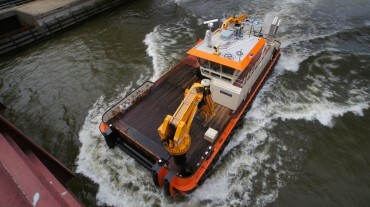 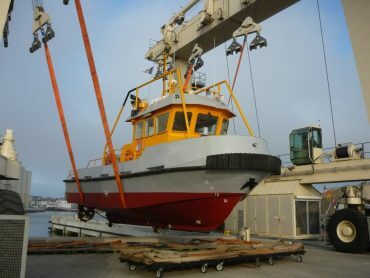 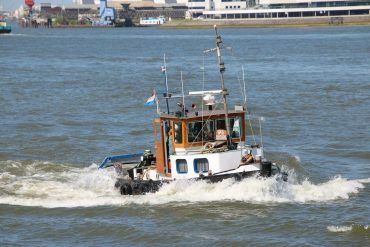 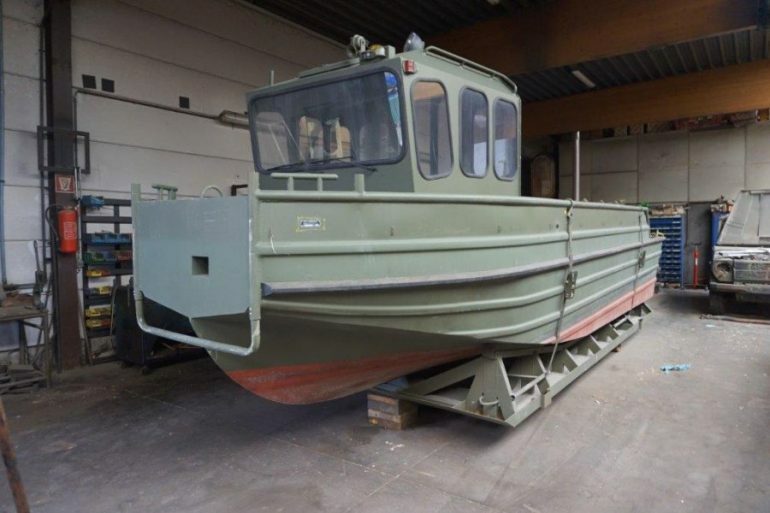 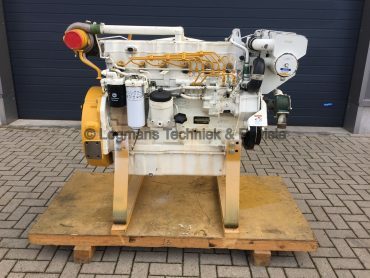 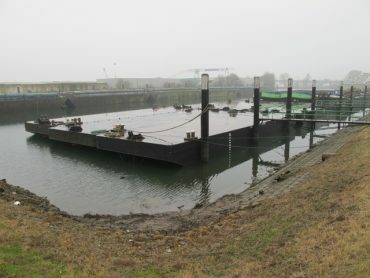 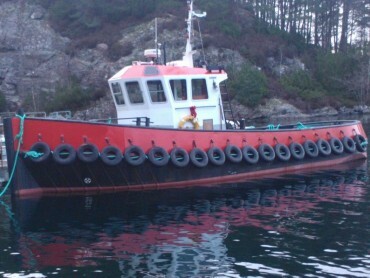 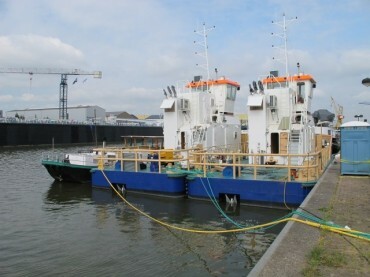 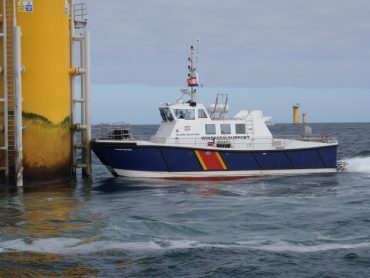 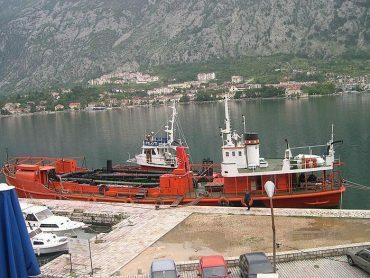 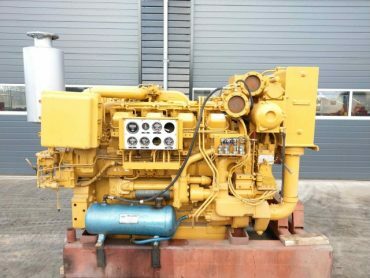 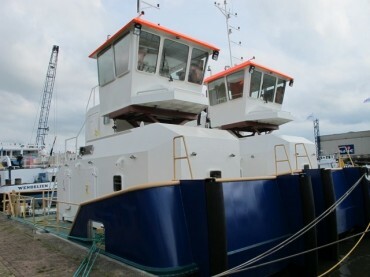 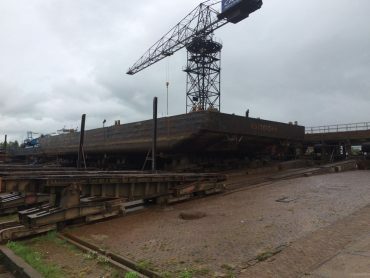 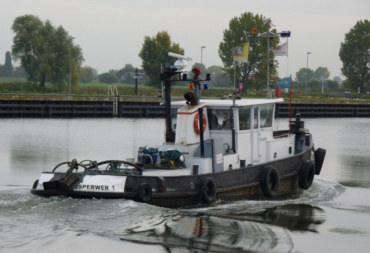 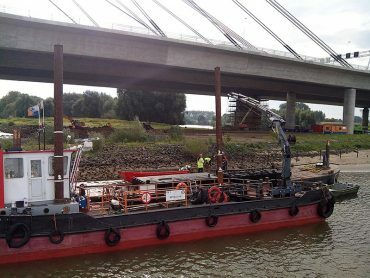 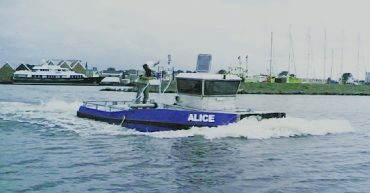 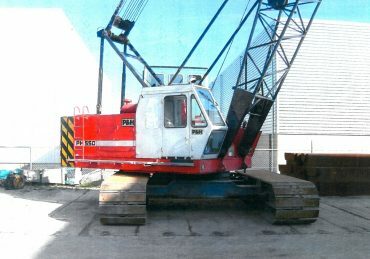 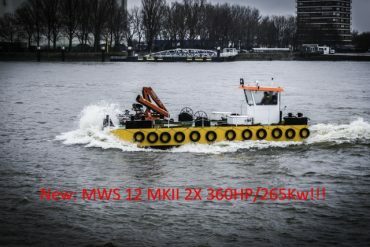 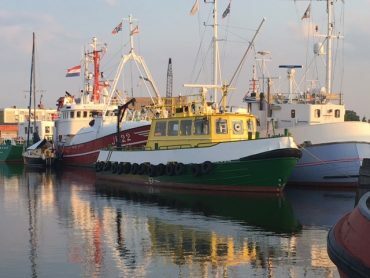 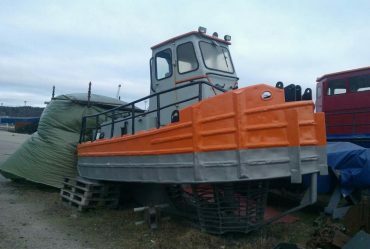 MDH Vessel nr: 1420008, 1420008 MultiWorker "Twenty2"